The Make-A-Wish Foundation’s MISSION is to grant the wishes of children with life-threatening medical conditions to enrich the human experience with hope, strength, and joy. 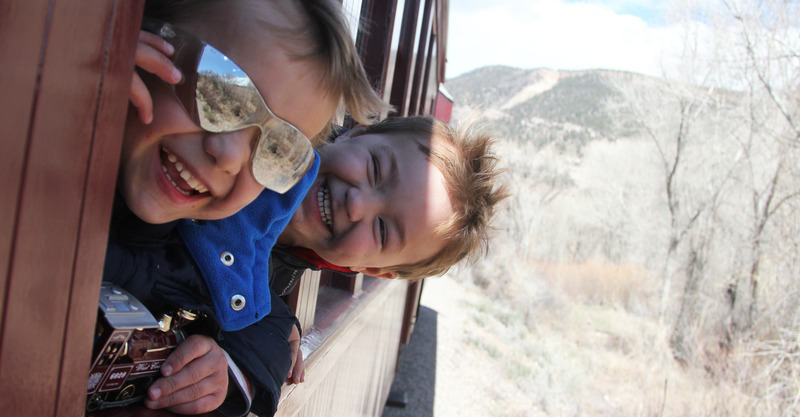 A wish experience can be a game-changer for a child with a life-threatening medical condition. 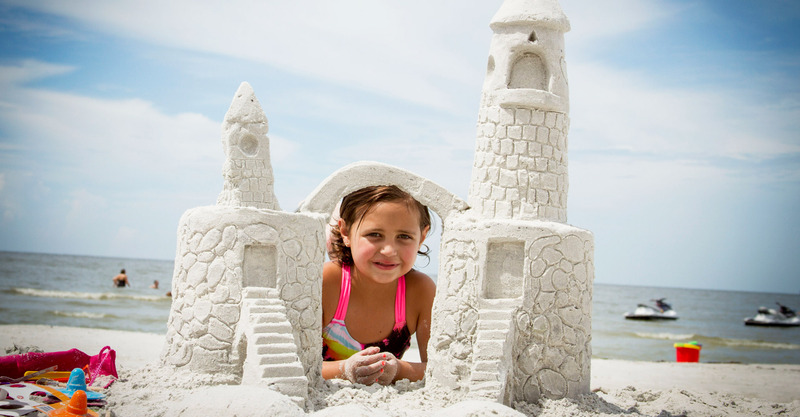 When it comes to increasing a child’s happiness, 99 percent of parents witness an increase after the wish has been granted and 96 percent of families feel strengthened after the experience. 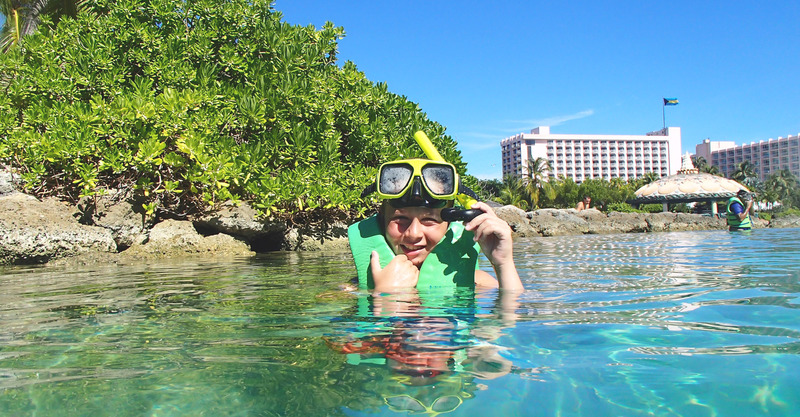 With an enhanced state of mind after this experience, 89 percent of doctors and medical professionals see an increase in children’s physical health after their wish has been granted. Make-A-Wish is a foundation that relies on the generous contribution of individuals, corporations, and volunteers to make wishes come true. With 41 percent of donations coming from individual contributions, and the help of more than 27,000 volunteers, a child’s wish is granted every 37 minutes. Each wish is tailored to the child’s personality, interests and a spark of creativity to go above and beyond their expectations. 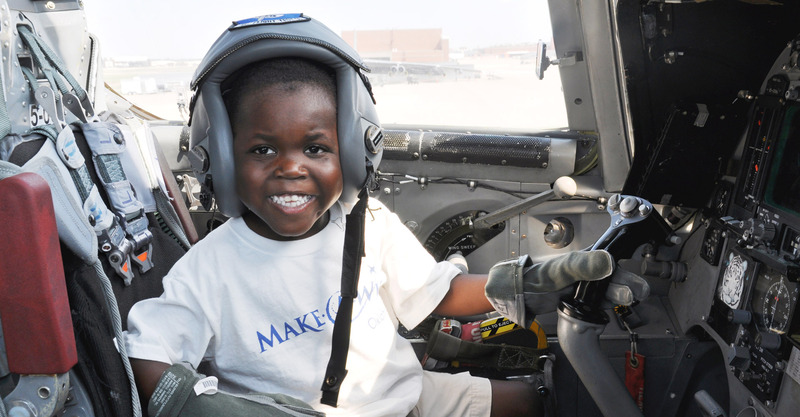 Since Make-A-Wish’s inception, more than 254,000 wishes have been granted to children across the U.S. In 2014 alone, more than 14,200 wishes were granted, with 2015 being the year celebrity supporter, John Cena, granted his 500th wish. Among the 140 celebrity supporters are John Cena, Kenneth Cole, Madonna, Warren Buffett, Adam Sandler, Lupe Fiasco, Linkin Park, Jon Stewart, Michael Jordan, Nicky Hilton, Jude Law, Sophia Bush, and Taylor Schilling. Some partners include The Walt Disney Company, Mattel, American Airlines, and Macy's. 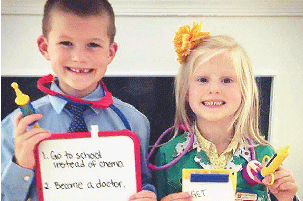 Kids for Wish Kids® is a program that is managed by kids, for kids. 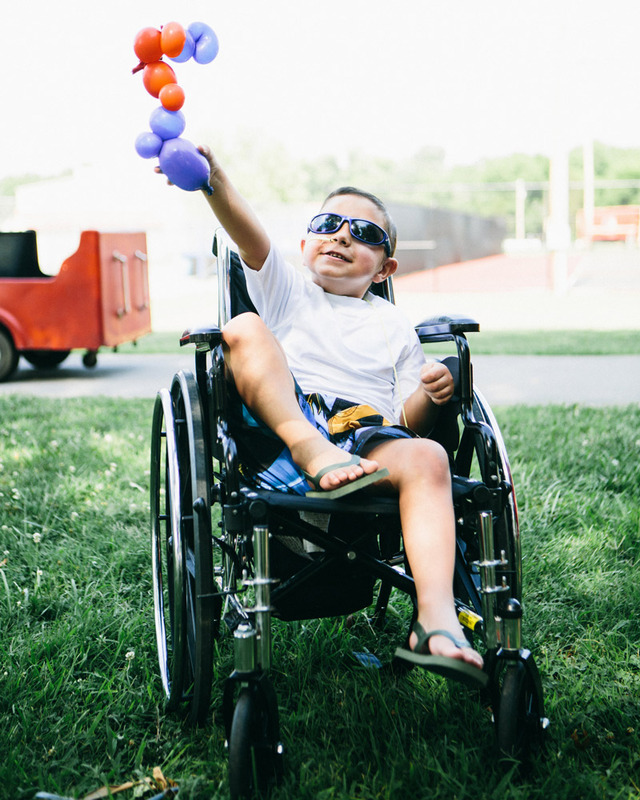 From fundraising events to seeing wishes come to life, this program allows students, grades K-12, to grant the wishes of kids with life-threatening medical conditions. This program allows employees to plan and coordinate fundraising efforts to help wishes come alive. 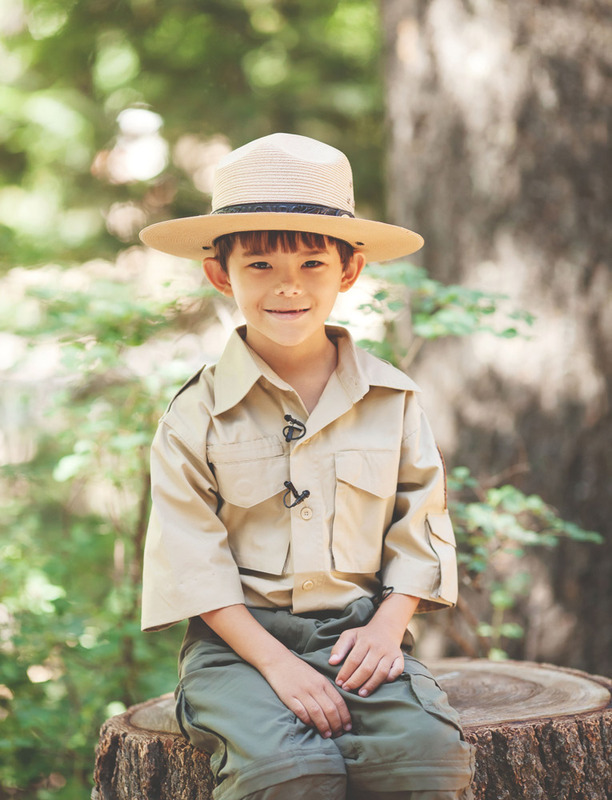 Work becomes more purposeful and companies help change lives through WIshmakers At Work®. Celebrate the thousands of wishes granted while raising funds for future ones. 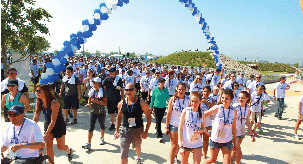 Walk for Wishes is a nationwide fundraiser that allows everyone to turn their steps into wishes. 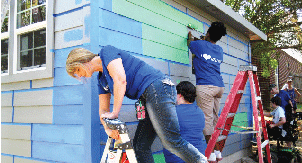 active volunteers in the U.S.